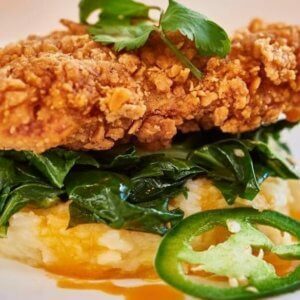 Plant-based chicken nuggets by Seattle Food Tech. Everybody loves a list of predictions for the coming year, so here’s mine. These are the trends I expect to define biotech in agriculture during 2019. Last year I predicted that the news around gene editing would be in a holding pattern while consumer-facing products derived from traditional genetic engineering would be more in the forefront. In 2019 I think gene editing in ag is going to be making all sorts of news. While a number of major new gene-edited crops started into pilot programs last year, some of those should be scaling up significantly this year. It’s doubtful that this will get much mainstream press. It’s the beginning of a new era. Calyxt had 16,000 acres contracted with 75 farmers in the Midwest in 2018 for their new high-oleic acid soybeans. That number is expected to at least double this year. More consequentially, the company reached an agreement with American Natural Processors to press their soybeans to make a more nutritious oil that eliminates the need for hydrogenation. They expect products to hit shelves early this year. Meanwhile, Cibus will continue its roll out of SU Canola in North Dakota and Manitoba. For those of us who swim in these lanes, this can seem like pretty prosaic news. Just a few ten thousand of acres of new soybeans and canola? It’s easy to yawn and move on. But commercially viable gene editing wasn’t really ready for prime time until 2013, and adopted commercially until sometime around 2015. Four years later, these two ambitious traits are out of trials and hitting supermarkets. As the nuns used to say, that’s a BFD. There is a decent chance that Brazil will give approval for Recombinetics’ heat-tolerant cattle this year. What the exact chances are or the timeline is anyone’s guess, but expectations in the company are high. While this is just one case, the approval of a single gene-edited livestock animal will send shockwaves around the world. Related article: When it comes to sustainability and organic farming, does size matter? With the recent decisions by the EU and the US – in the EU to regulate gene editing the same as recombinant breeding and in the US to regulate it the same as traditional breeding – and Brazil’s expected decision on gene-edited livestock, expect the regulatory landscape to start to sort and stabilize. In some places for the better, in some places for the worse, but everybody will start to know where things stand. 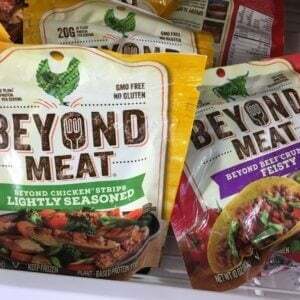 While 2018 was the year for plant meat to enter the mainstream, watch for 2019 to be a year of leverage for lab meat. 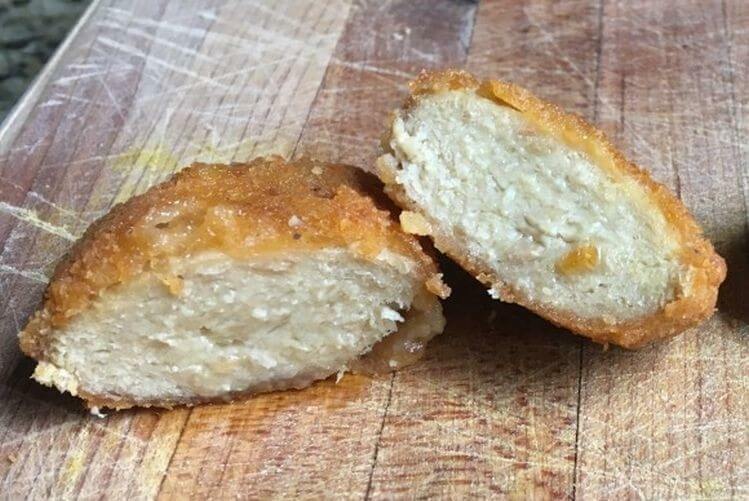 Just Foods began delivering a plant-based chicken nugget to schools at the end of 2018, they had been planning a limited roll out of cultured meat chicken nugget before the end of the year. That didn’t happen but it appears to be on it’s way in the near future. They have the product ready to go and they are shopping for a country with a friendly regulatory approach. 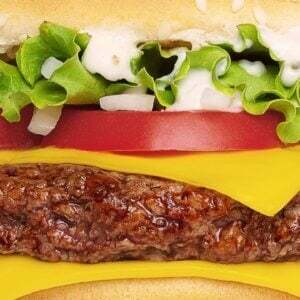 They also told the Wall Street Journal in December that they expect to put out a Wagyu based cultured hamburger in the next year to year and a half. While many are expecting simple structure products like chicken nuggets and ground beef in the near term, complex structured products like steak are expected to be years away. Now comes Aleph Farms with a passable steak or at least a passable steak bite. 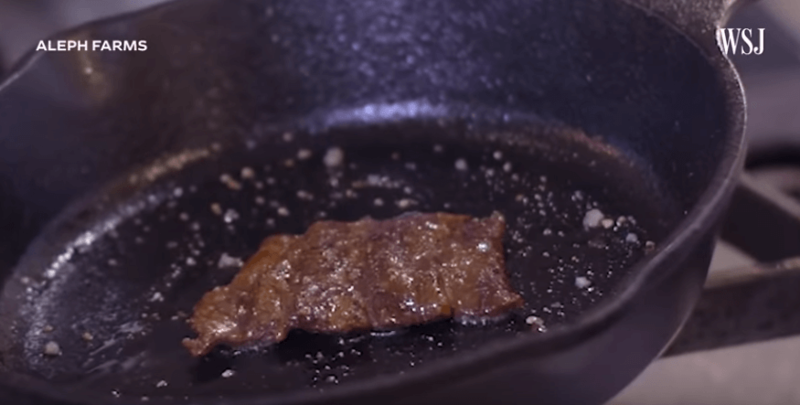 The Tel Aviv firm expects to have a commercial product in three to four years, but expect to be hearing more in 2019 about breakthroughs on steaks and other tough to crack cultured meat challenges. 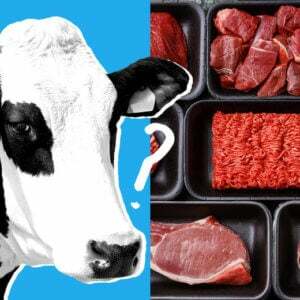 I’ve been pretty skeptical about the prospects for cultured meat, especially relative to Plant Meat 2.o. The technical challenges are daunting, both to innovate the product and the scaled up production challenges. 2019 might the year that changes my mind.